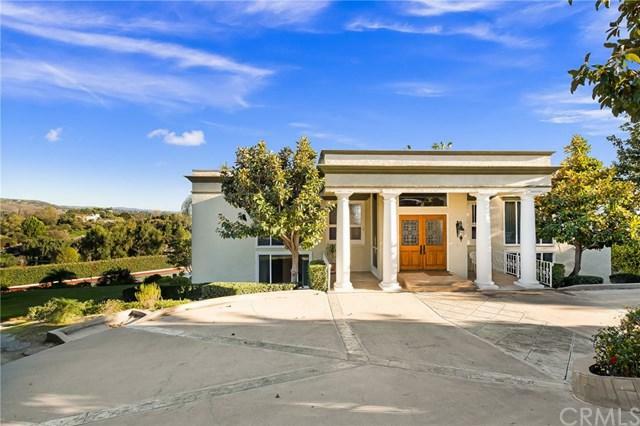 A beautiful estate in a quite neighborhood of La Habra Heights. With beautiful views of hills and city lights. This house was built for entertaining. It has two master bedrooms on the 3rd story with an additional room, and on the second level there is another bedroom. Each bedroom has its own bathroom. 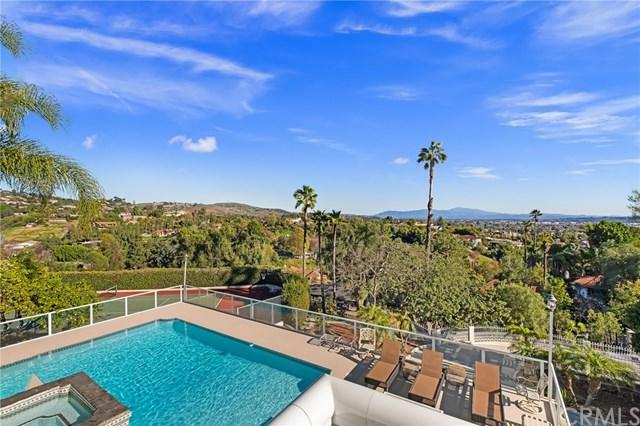 It sits on an acre with tennis court and a pool with an amazing view. The home has an elevator. 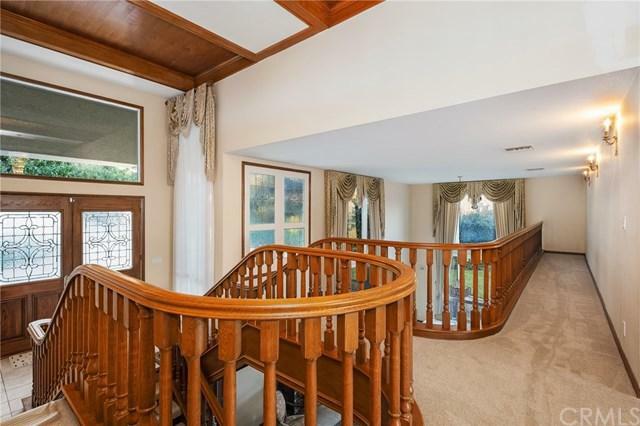 This house is a tri level home with upper and lower driveway access. Must come and see.